Dr. Charlotte M. Hendricks, president and founder of www.childhealthonline.org, has promoted health education for young children, parents, and teachers for over thirty years. Her career in early childhood health education began in 1980 in a health department, where she pioneered research and curriculum development in preschool health education. 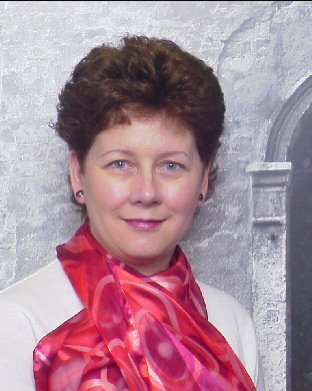 Her work has continued with experience in higher education, Head Start, and national research projects. 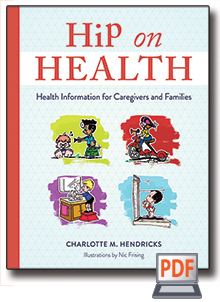 Recognized as a leader in her field, Charlotte's work is based on the principle that adults are responsible for children's health and safety; however, young children need to explore their work and begin to develop decision-making skills and healthy habits to promote lifelong health. She provides training sessions for Head Start and early childcare programs, presents at state and national conferences, is editor of a peer-reviewed magazine, and has published numerous curricula and resource materials, including HIP on Health Parent Information and resources for state and national organizations. 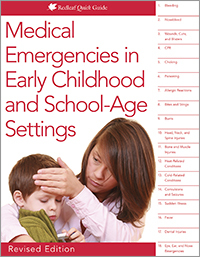 Her published works, including the Growing, Growing Strong series and Redleaf Quick Guide to Medical Emergencies in Early Childhood Settings, exemplify her ability to present essential information in an easy-to-follow format. Quickly address children’s serious medical situations, including cuts, bites and stings, sudden illness, choking and allergic reactions. 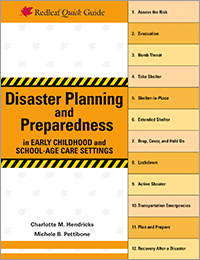 Designed to quickly find what you need and spiral bound to stay open in an emergency situation. Find updated CPR guidelines from the American Heart Association in this revised edition October 2015. Get tips on injury prevention, advice on when to call for paramedics, and crucial step-by-step instructions for when you face a medical emergency. Reviewed by medical experts for accuracy and ease of use. Age focus 0–8. Spiral bound, 62pgs.